Make your Mornings more fresh and refresh yourself in the evenings with this tasty and healthy tea. This healthy tea also helps to reduce stress and makes you feel relax and rejuvenate your self. Flush Wise: All Flush, Liquor- Bright Sweet With Nice First Flush Character. 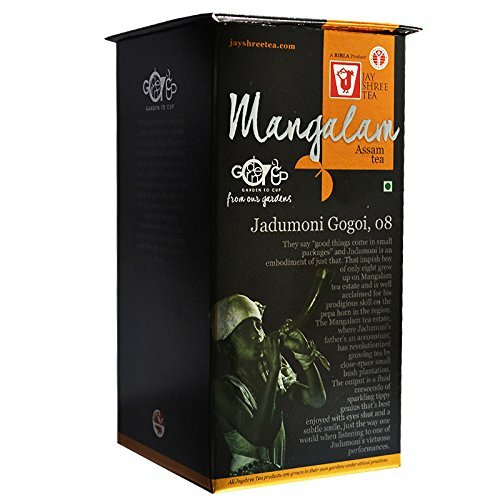 If you have any questions about this product by Jay Shree Tea, contact us by completing and submitting the form below. If you are looking for a specif part number, please include it with your message.